Price: Everyone wants a deal on a home, right? What’s less expensive: new construction or an existing property? The answer to this question can vary market to market and case to case. However, generally speaking new construction is more expensive. As recently as 2013, the National Association of Home Builders reported the median cost of new construction as $268,900 against a median cost of $197,400 for existing homes. Time: There’s convenience in shopping for an existing home. Owners list their properties on the market, and shoppers pick out those that interest them. Come to a deal, and it’s just a matter of finishing the process and paperwork before you can move in. With new construction, you spend time reviewing designs and making decisions about finishes and options. It’s going to be months (or longer) before that new home is move-in ready. Age: This will sound obvious, but existing homes are older, and so are many of their components — which can be expensive to replace. A home that’s even 10 years old is staring at possible air conditioner and heater replacements, a roof replacement, perhaps a fence replacement and more. When you choose new construction, you get a brand new air conditioner and heater, roof and fence. Customization: When you choose new construction, you choose the layout and make the decisions about how your new home will be setup. When looking at existing homes, you’re constrained by what’s on the market. If you want big closets, natural light and a study nook, you’re really limiting yourself in the existing homes market. If you choose new construction, those features are just a design away. Feel: What many love about existing homes is the lived-in feel of the home itself and the neighborhood where it’s located. Existing homes often feature a throwback charm that’s missing in new construction. They often feature mature trees that cast shade over your front and backyards. Homes in established neighborhoods also often strike a balance between a cohesive look and interesting differentiation. Conversely, new construction often lacks throwback charm and mature trees — and new homes often look like carbon copies. Proximity: You’re more likely to find existing homes near city centers, and you’re more likely to secure new construction in the suburbs. There are exceptions, of course, but new construction near city centers can often be prohibitively expensive for many. Central, urban areas are the trend right now, and you’re more likely to find existing homes in those places. However, if you’re looking for a deal in the suburbs, new construction may be the perfect fit. 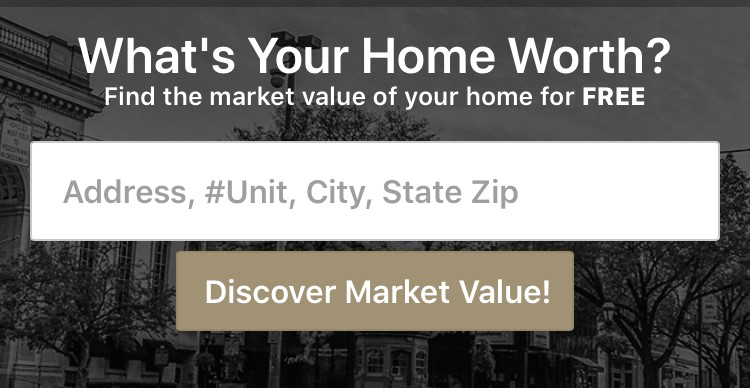 At CENTURY 21 Core Partners, we help our clients identify and secure homes throughout York, PA. Whether an existing home or new construction, lean on our team of agents, their knowledge and experience as you consider your options. Contact us and speak to an agent today.